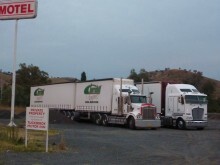 The Tuckerbox Motor Inn, Gundagai - Location Map and Contact Details. 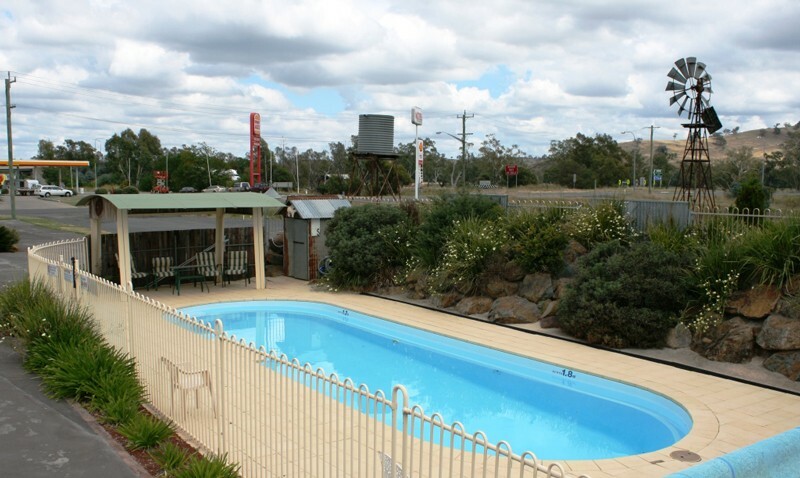 4 Star AAA Rated Motel Accommodation in Gundagai NSW Australia. Heading south toward Melbourne, take the third Gundagai exit off the Hume highway (South Gundagai/Tumut - Gocup Road). We are on the left, directly opposite the Shell Service Station entrance. Heading north towards Sydney take the South Gundagai exit off the Hume highway. Take the flyover and turn left at the roundabout. We are approximately 200 metres along, on the left opposite the Shell Service Station entrance.